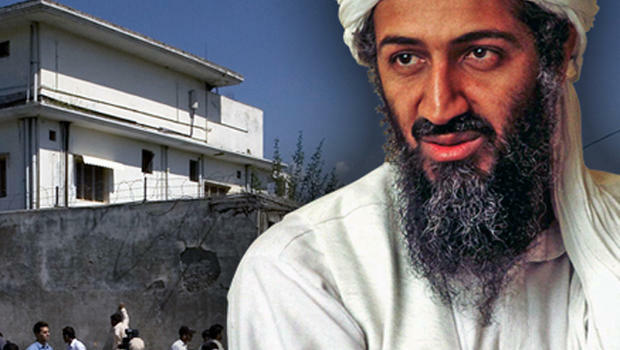 The US recently declassified some of the personnel writing of Osama bin laden, which were recovered during the US raid on Bin laden's hideout in Abbottabad, Pakistan. the letter's reveal Osama's fear about the Indian attack on Pakistan, in alliance with England. and the launch of Israeli spy satellite from Indian rockets to spy on Pakistan. Osama concerned about India's plans for conducting joint exercises with the British troops, purchasing more number of fighter jets from the west, and the Israeli-Indian tie up on the satellite launch, the satellite would use to spy on Pakistan, which can be used by both India and Israel. Osama hinted about growing the military relationship between India and England, both working on many joint exercises in the air and land to make the Indian forces keep the war preparedness level into maximum, which weakens the Pakistani military, who conducting exercises with other Arab military's who has fewer war experiences compared to west and Russia. India and Israel come closer together, the launch of spy satellite is a good example for that, Osama hinted. Earlier in 2008, ISRO launched an Israeli reconnaissance and surveillance satellite in the space to watch Iranian nuclear programs, However Osama thinks the military cooperation between the Indians and Jews are only against Pakistan, the only Muslim nation possess nuclear weapons so far. Osama also mentions about the new fighter aircraft acquisition program MMRCA, He taught those new fighter jets supplied by west could be used to attack Pakistani positions in the border region. all these above gives India an upper hand in comparison with Pakistani armed forces. Osama will not talk so much about India, since his point of view almost lies on West and America only, as a surprise India's growing relationship with Israel make Al Qaida's presence in India and south Asia becomes more critical. he rather has no idea about Indian-Israeli cooperation in intelligence, RAW and Mossad work closely each other. The declassified letters also reveal about his wife tooth, which was transplanted, Osama feared that it could be a tracking device planted by American intelligence to gather info about bin laden.